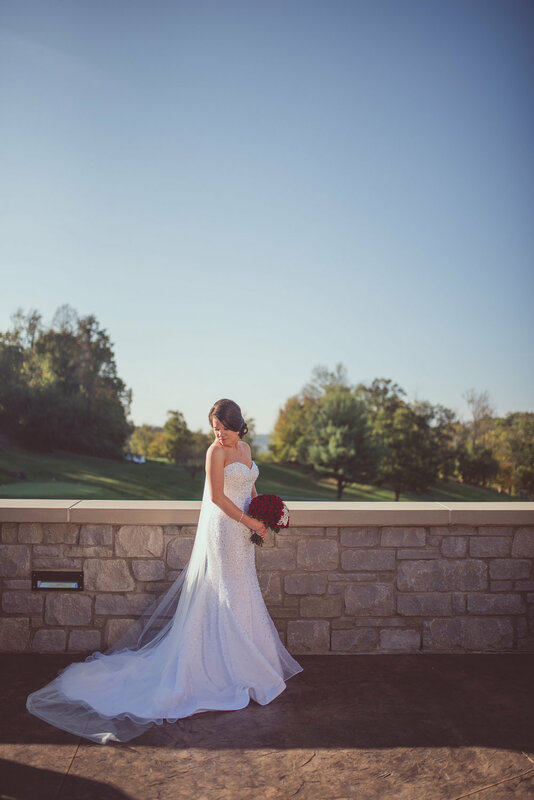 Located in Covington, KY, Devou Park Golf and Event Center is an intimate space - evoking a feeling of togetherness. 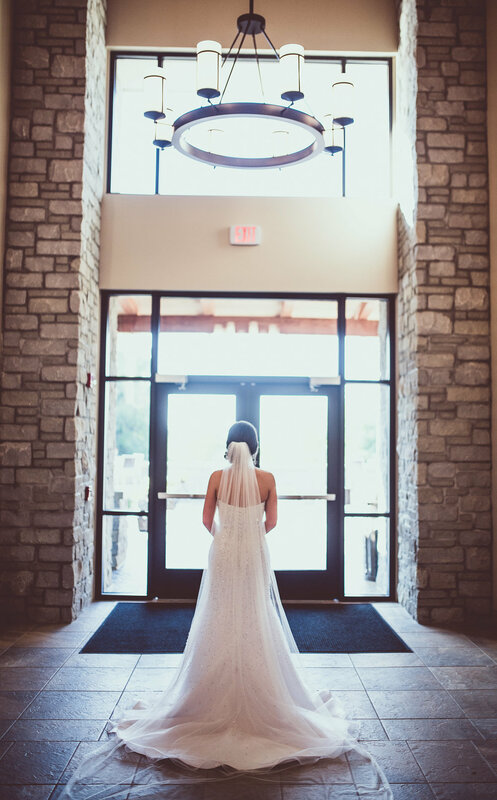 The Devou Room opened in July 2017 and is located inside the Devou Park Golf and Event Center. Our versatile setting can host a myriad of event styles. From elegant wedding ceremonies, formal seated dinners, corporate meetings, birthday parties, & more. The 4,000 square foot space includes a patio overlooking the ninth green, two “great rooms," bar, and choice of catering. Devou Room's interior, designed by the award-winning Hub + Weber, reflects the stunning beauty of the surrounding rolling hills while also paying tribute to Devou Park's storied past. Call (859) 431–2577 from 9a – 5p mon - fri, or request a tour online.